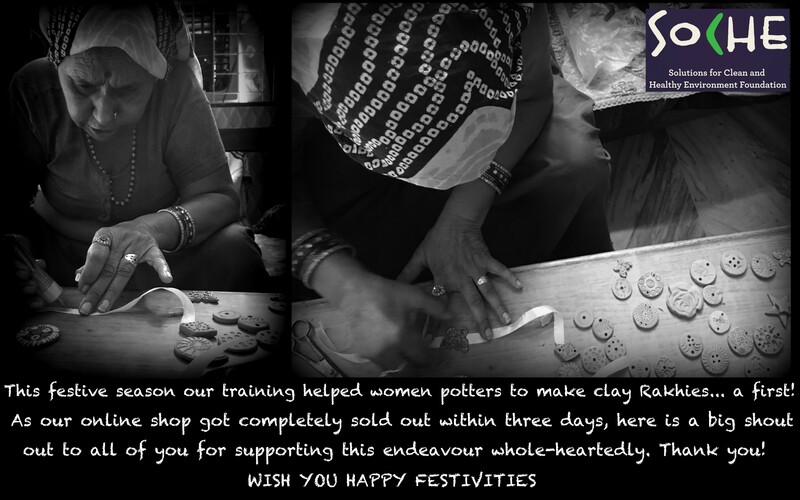 SoCHE Foundation for the festive season of Rakhshabandhan in 2016, took the plunge to help women potters create rakhis made of clay. While initially it was difficult for the women to understand what this would entail; by the end of it this has been an extremely satisfying creative process for them personally. 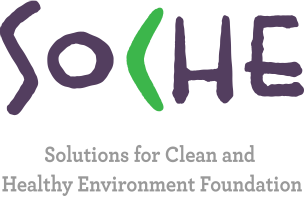 Our entire collection has been inspired by Earth and elements of the environment. This experiment has been extremely well received by the social media audience with most of the rakhis being sold out within the same day. 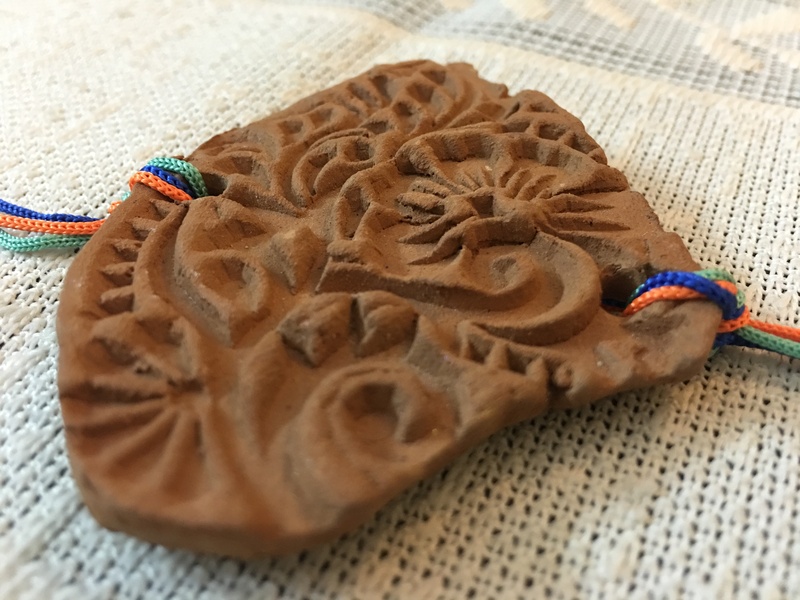 In fact for the first time, even traditional Rajasthani blocks were put to use to make rakhis by printing it on terracotta (instead of fabric). 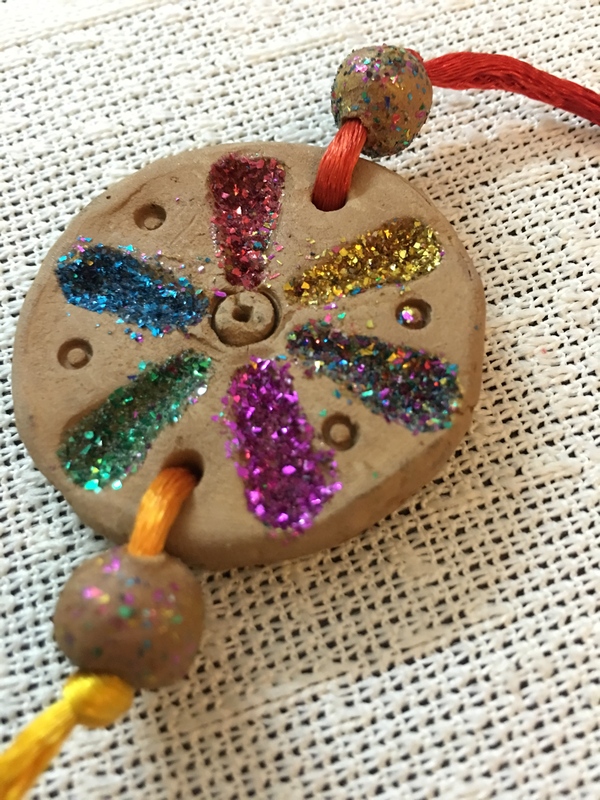 These rakhis turned out to be extremely unique, a visual delight and very very earthy.